Nice deal on sunscreen! 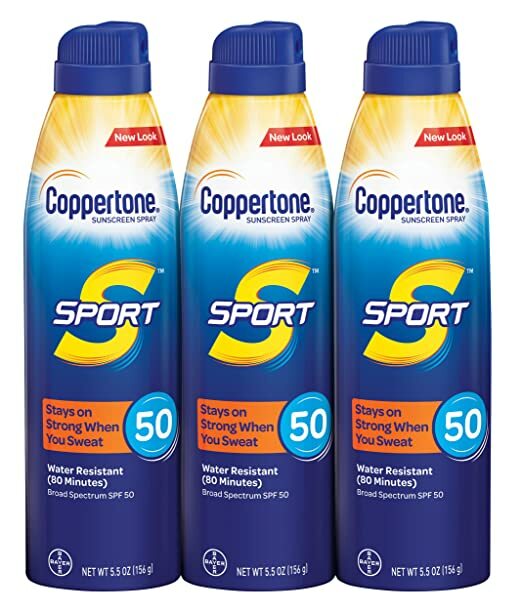 Snag Coppertone SPORT Continuous Sunscreen Spray Broad Spectrum SPF 50 Multipack (5.5 Ounce Bottle, Pack of 3) for as low as $12.57 with FREE shipping when you clip the $4 coupon, use Subscribe & Save and have 5 active monthly subscriptions! Just $4.19 each! 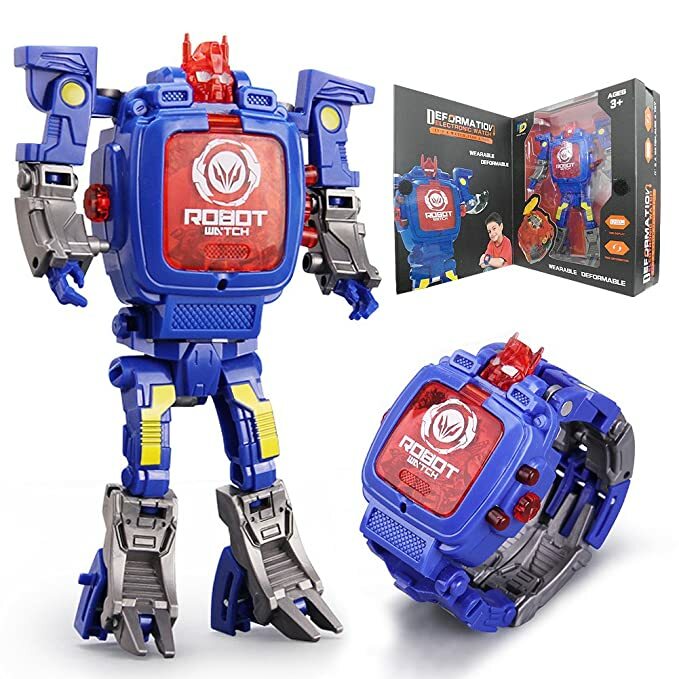 Amazon has the XHAIZ Kids Transformers Toys, Digital Watch for Kids 2 IN 1 (Sapphire Blue) for $14.69 – $4.41 with promo code 30HEVOWV = just $10.28 with FREE Prime shipping or free shipping with $35 purchase. 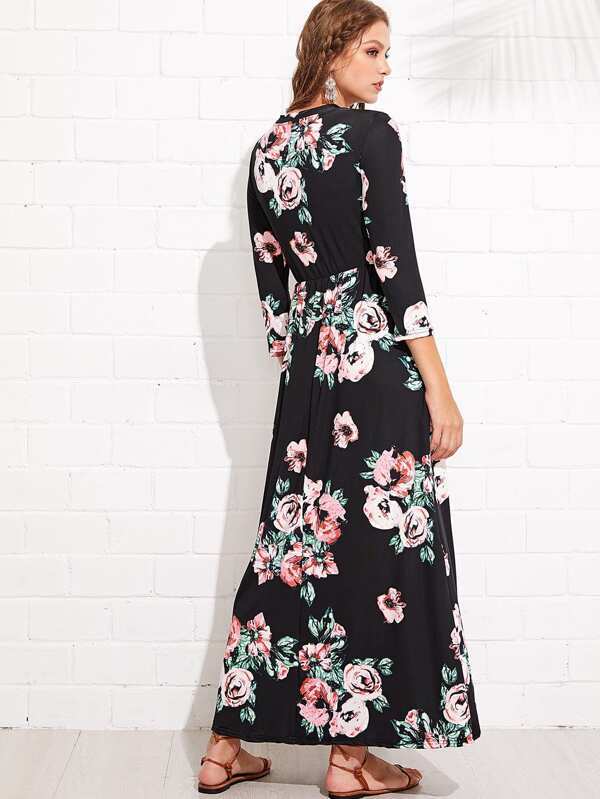 SHEIN- Flower Print Long Dress just $15 + FREE Shipping! Sizes S/M/L, GREAT Reviews! 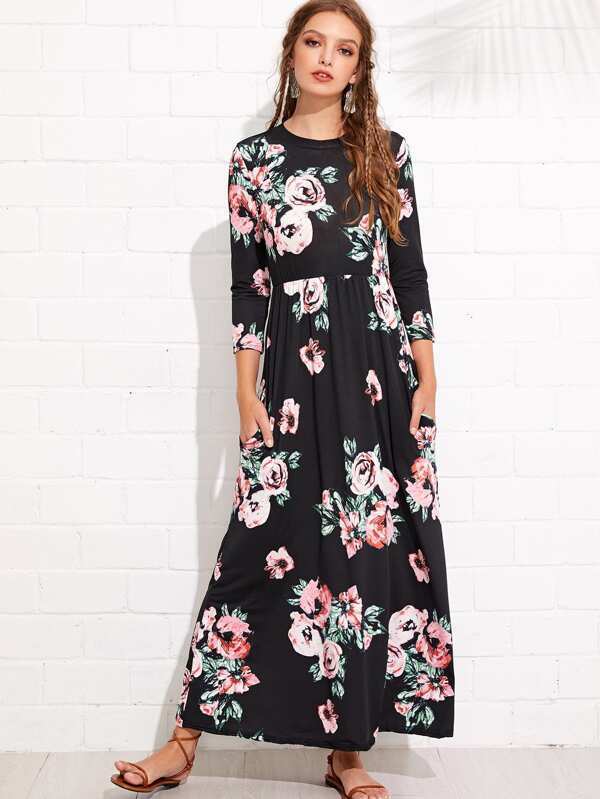 SHEIN has this pretty & budget-friendly Flower Print Long Dress for just $15 + FREE shipping & Returns! Available in sizes S/M/L. Reviews are GREAT and seem to indicate that this dress runs true to size (though I personally like to go up one size just to be sure). Shipping is generally 2-3 weeks, but I’ve gotten some things in even less time. Quality is fair/good on most pieces – this is not an online boutique, but great for the frugal consumer who wants decent clothes without spending a lot 😉 I’ve ordered several times for myself and my teenage girls and we’ve been happy with most of the items! *BEST PRICE! 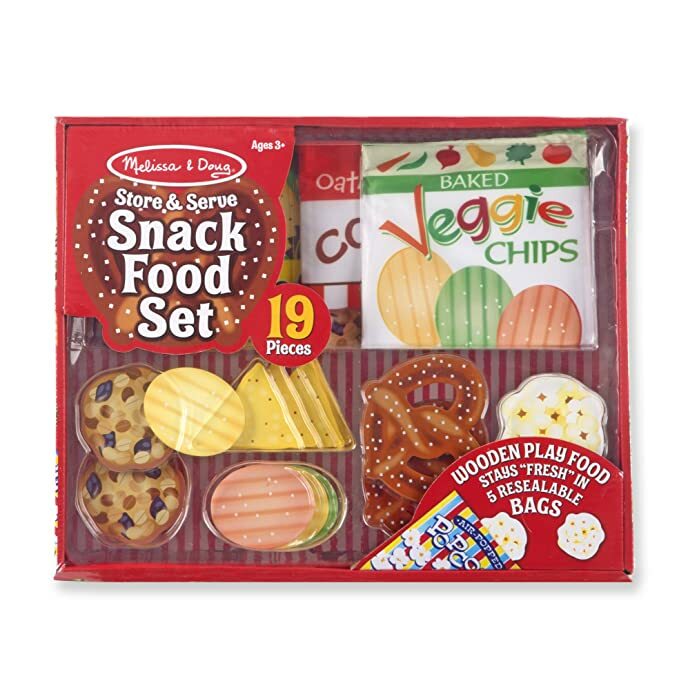 * Amazon – Melissa & Doug Store & Serve Snack Food Set Play just $8.97 (Reg $19.99)! *HOT! 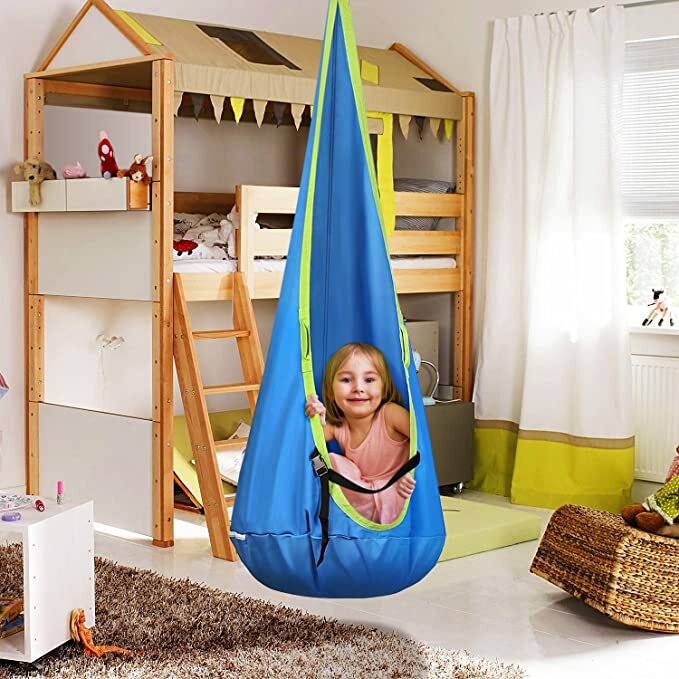 * Amazon -INTEY kids Hanging Chair Child Pod Swing Chair Nook Kids Hammock Chair for Outdoor and Indoor Use just $17.97 after Code (reg $35.95)! Amazon has the INTEY kids Hanging Chair Child Pod Swing Chair Nook Kids Hammock Chair for Outdoor and Indoor Use for $35.95 – $17.98 with promo code 5QTRJUVX = just $17.97 with FREE shipping! Prime members can choose FREE ONE-DAY shipping at checkout! You can buy multiple hammock chairs at the discounted price in the SAME transaction! 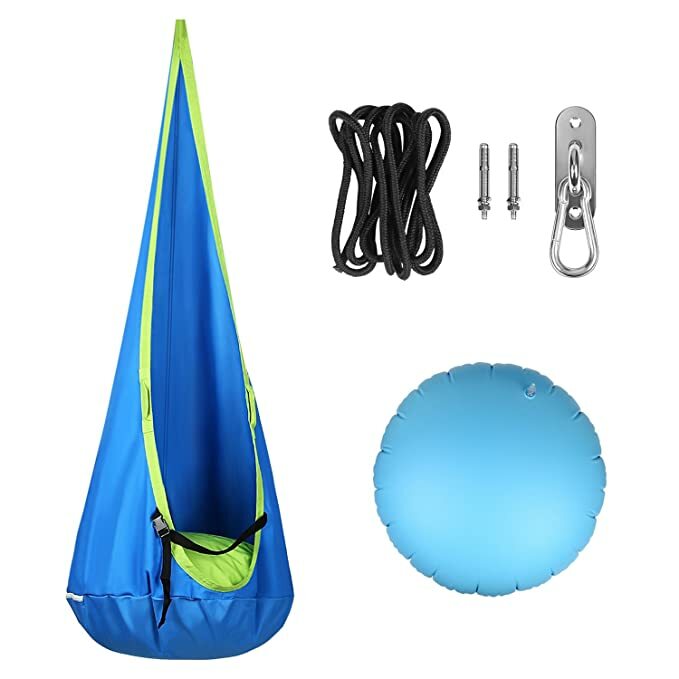 ALL INCLUDED TO EASY SETUP: Includes kids swing seat, inflatable cushion, carabiner, solid camp rope, mounting accessories, and instructions, all the items and accessories are included. The hammock swing can hang almost anywhere from suspension point and easy to relocate and can be easily set up and taken down. 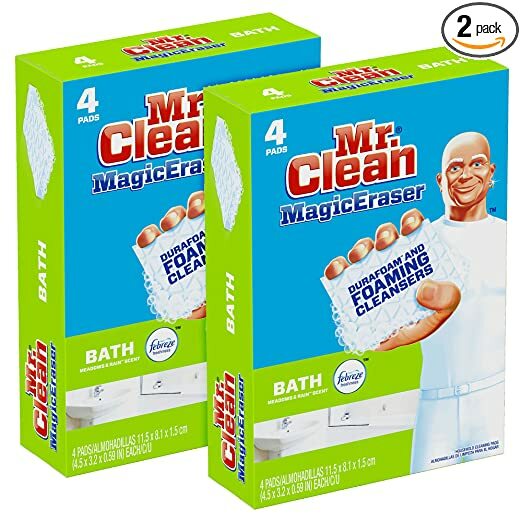 Amazon is offering Mr. Clean Magic Eraser Bath, Cleaning Pads with Durafoam, Meadows & Rain,4 Count (Pack of 2) for as low as $5.76 with FREE shipping when you clip the $4 off coupon, use Subscribe & Save and have 5 active monthly subscriptions! *AMAZON DEAL OF THE DAY* Royal 20-Piece Silverware Set – 18/10 Stainless Steel, Mirror Polished Flatware just $11.99 (reg $59.99?!)! TODAY ONLY, while supplies last, score the Royal 20-Piece Silverware Set – 18/10 Stainless Steel, Mirror Polished Flatware for just $11.99 (reg $59.99) on Amazon as their Deal of the Day! Free Prime shipping or free shipping with $35 purchase. FREE Same-Day shipping for Prime Members with $35+ purchase (3 sets). 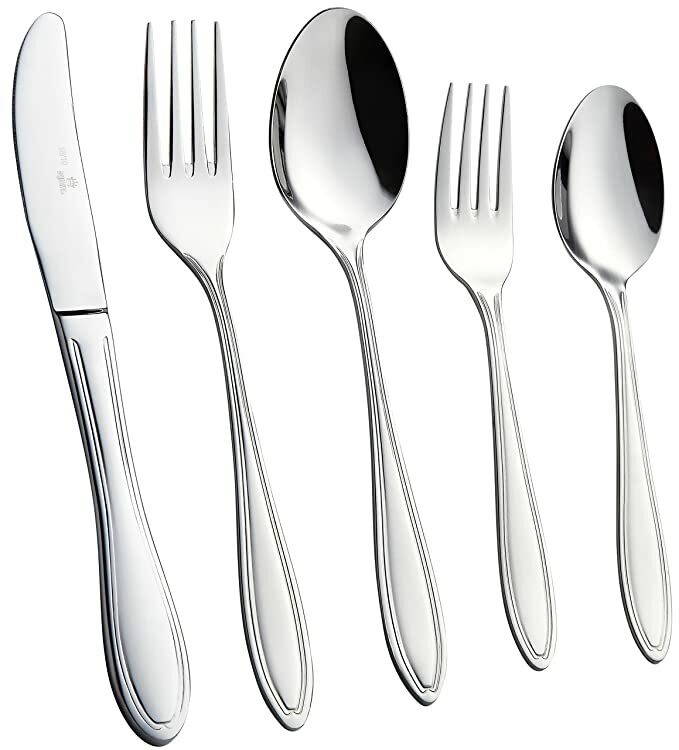 SERVICE FOR 4: Comes with 4 Dinner Forks, 4 Tablespoons, 4 Knives, 4 Salad Forks and 4 Teaspoons; Professional grade 18/10 stainless steel flatware set is rust & corrosion resistant. 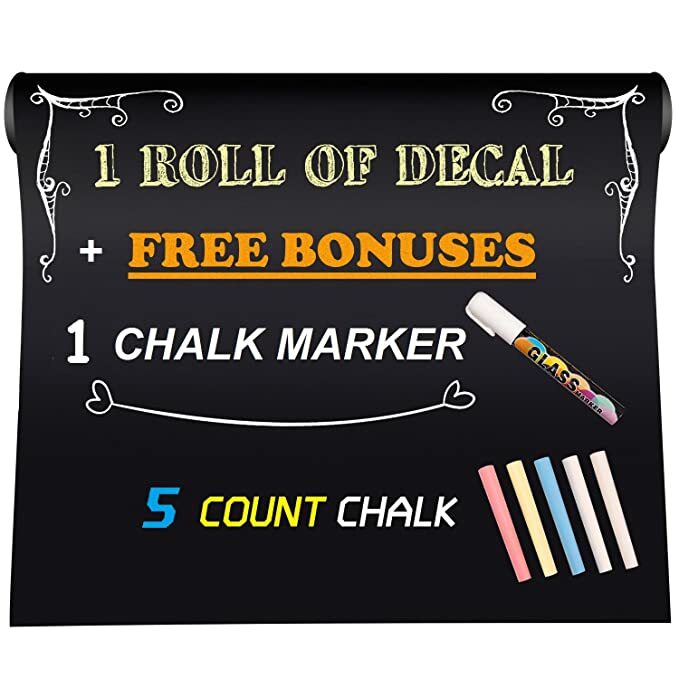 Amazon – Chalk Paper, UnityStar Removable Chalkboard Contact Paper Wall Decals Stickers with 1 Liquid Chalk Marker & 5 Colors Chalks just $7.49 after code (reg $11.99)! Buy 2+, Save an additional 5%! 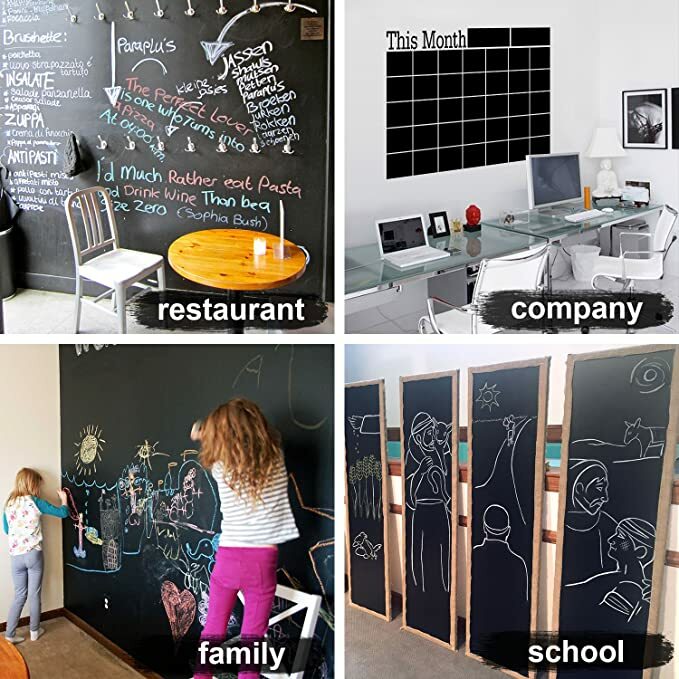 Amazon is offering Chalk Paper, UnityStar Removable Chalkboard Contact Paper Wall Decals Stickers with 1 Liquid Chalk Marker & 5 Colors Chalks for $11.99 – $4.50 with promo code XBY7GYAF = just $7.49 with FREE Prime shipping or free shipping with $35 purchase! 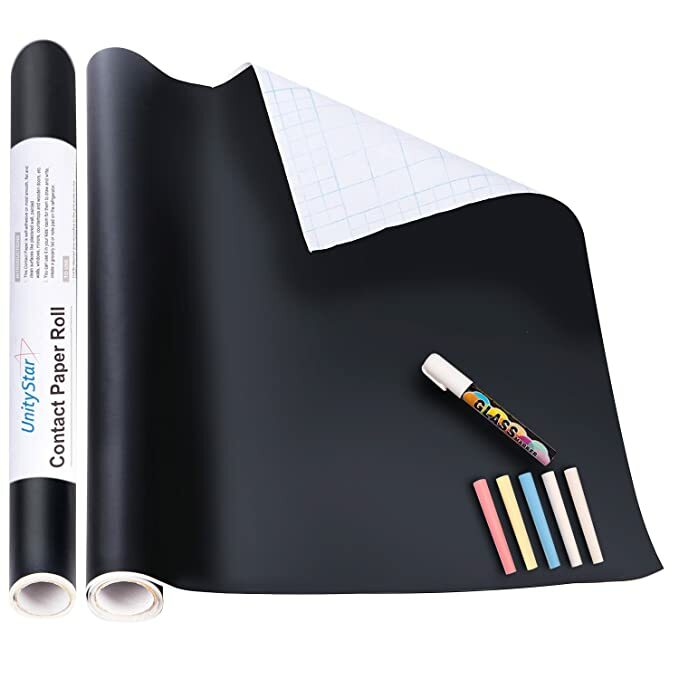 You can order multiple chalkboard contact paper roll sets at the discounted price in the SAME transaction! Buy 2+, get an additional 5% off your purchase! These make GREAT gifts!! Also great to take along to sleep-away camps so you child knows its hers! 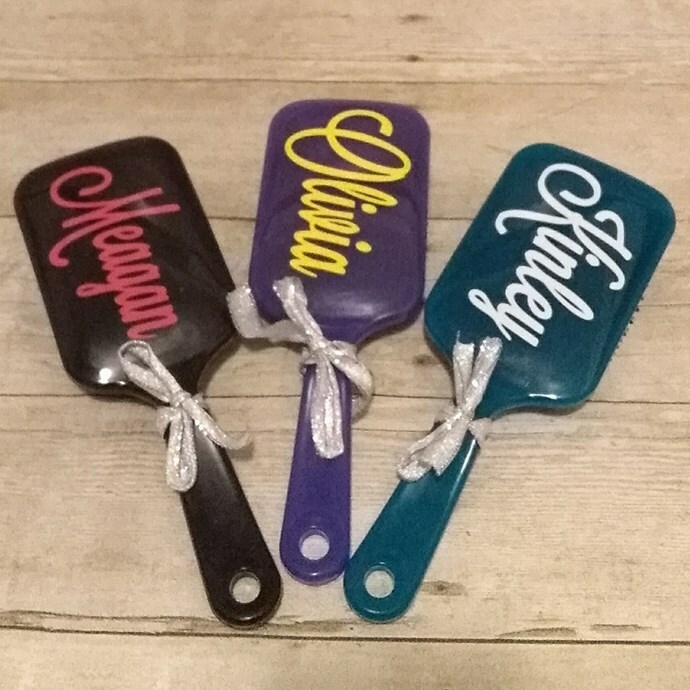 Score a Personalized Hair Brush on Jane for $5.99 + $2.99 shipping = just $8.98, shipped! 9″ approx. length x 3″ approx. width. *ROLLBACK! * Walmart – Roller Derby Boys or Girls Inline Skates, Adjustable Sz 3-6, just $19.97 (Reg $39.97)! Walmart is offering the Roller Derby Boys Inline Skates Adjustable Sz 3-6 or the Roller Derby Girls Inline – Adjustable Sizes 3-6 for just $19.97 (reg $39.97)! Choose free in-store pickup or get FREE 2-Day shipping with $35 purchase! *BEST PRICE! * Amazon – KidKraft Bonita Rosa Dollhouse 12″ Dolls, Multicolor, 25.25″ x 12.5″ x 44.9″ just $55.99 + FREE Shipping! 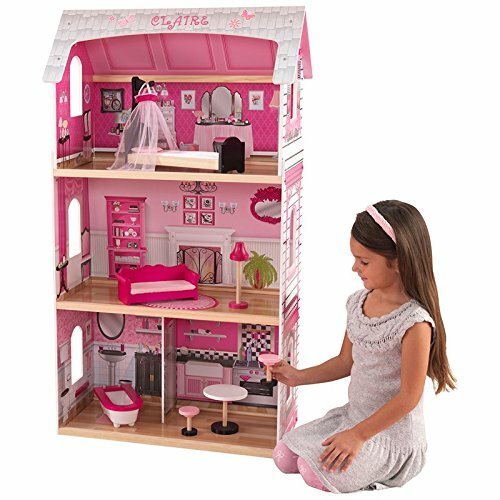 Amazon has the KidKraft Bonita Rosa Dollhouse 12″ Dolls, Multicolor, 25.25″ x 12.5″ x 44.9″ for its BEST PRICE of just $55.99 (reg $84.99) with FREE Shipping! 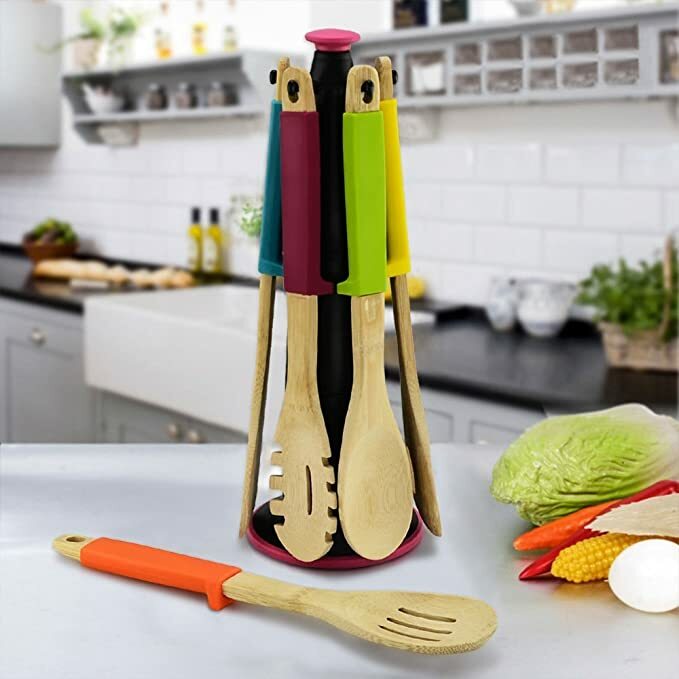 Amazon has the 6 Piece Kitchen Bamboo Utensil Set for $18.99 – $13.29 with promo code MCQ7YDJD = just $5.70 with FREE Prime shipping or free shipping with $35 purchase! LIMIT 2 at the discounted price in the SAME transaction! 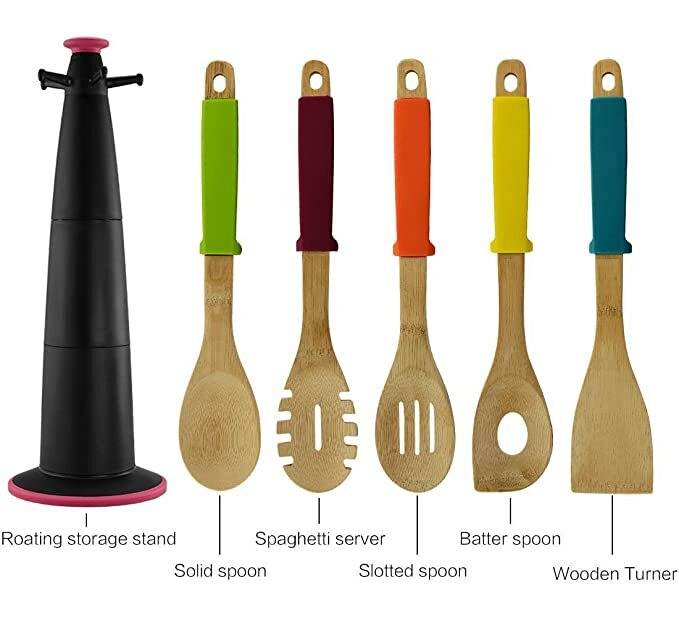 Includes a spatula, turner spoon, mixing spoon, forked spoon slotted spoon and rotating storage stand. Trendy 3 Tier Tassel Wood Bead Necklace just $9.98, Shipped! 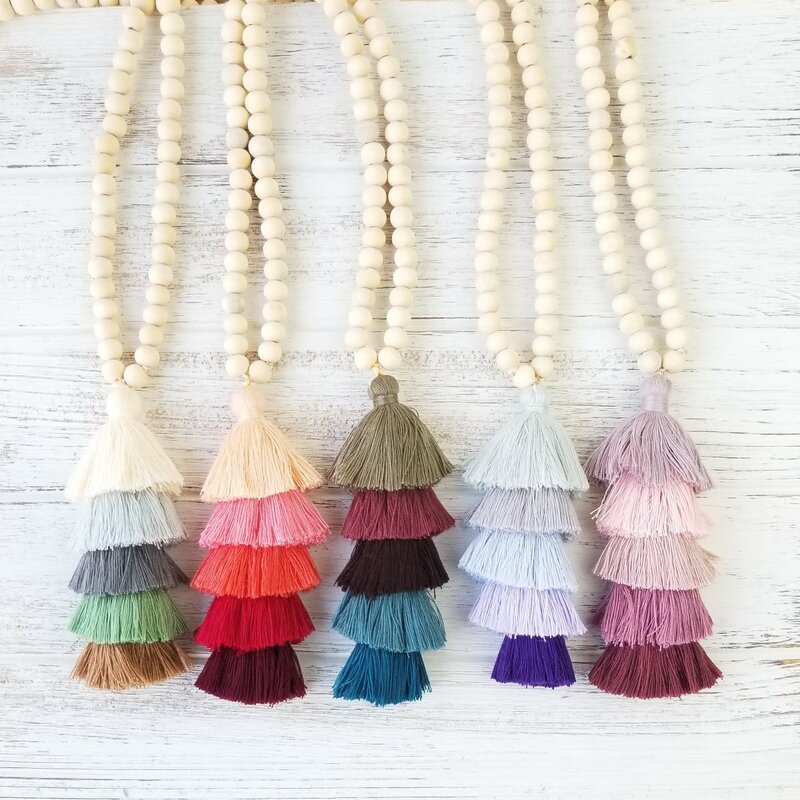 Head HERE to snag this3 Tier Tassel Wood Bead Necklace for $6.99 + $2.99 shipping = just $9.98, shipped! 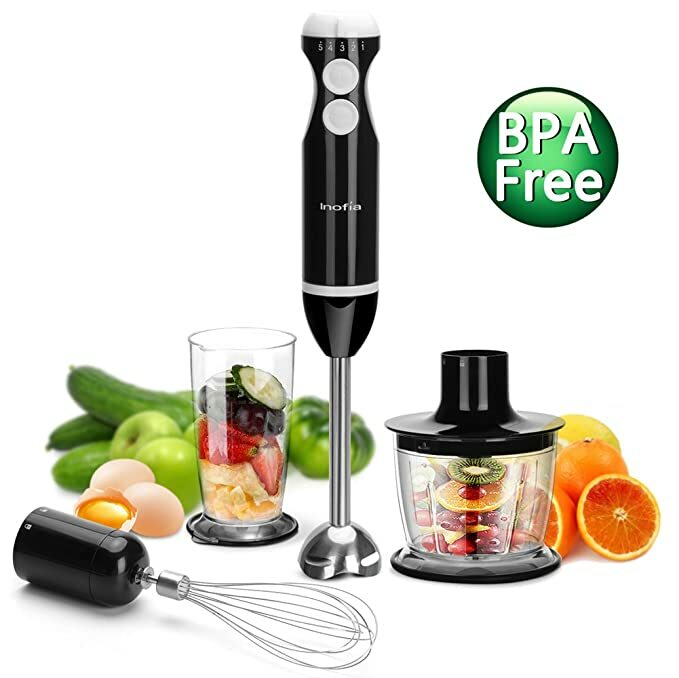 Amazon has the Inofia 4 in 1 Powerful Immersion Hand Blender Set for $24.98 – $12.49 with promo code T44O2RNU = just $12.49 with FREE Prime shipping or free shipping with $35 purchase! *SUPER HOT! * Amazon – Hoverboard V800 – UL Certified Self Balancing Hover board, 6.5” Two wheel Self-balancing Scooter speeds of 9.6mph(top led light built in) just $84.99 after Code (reg $169.99) + FREE Shipping! We own a hoverboard (gave one to my kids for Chanukah) and all 6 of them ages 7-17 years LOVE it! 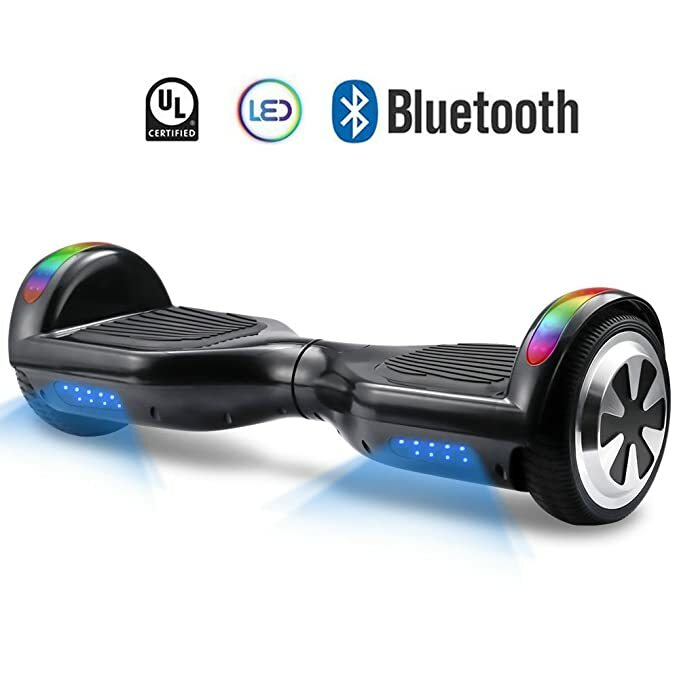 Score the Hoverboard V800 – UL Certified Self Balancing Hover board, 6.5” Two wheel Self-balancing Scooter speeds of 9.6mph(top led light built in) for $169.99 – $85 with promo code CIU7868W = just $84.99 with FREE shipping! WOW! LIMIT 3 hover boards at the discounted price in the SAME transaction! Only 2 reviews so far but they both gave a perfect 5 stars! HIGH QUALITY AND CITY OF DESIGN: Up to 20% longer playing time than normal. Lunar LED lights, cosmic colors, hover skate board materials. UL ELECTRICAL SAFETY CERTIFIED: UL tested and certified safety regulations as electrical, battery, and charging systems. TOP-RANKING TORQUE: Powerful dual 250W motors.Enjoy self- balancing scooter speeds of up to 7.5 mph. EASY TO USE: Simple one-touch operation. Quick and easy hoverboard learning. Become a master faster. Great for tweens/teens! 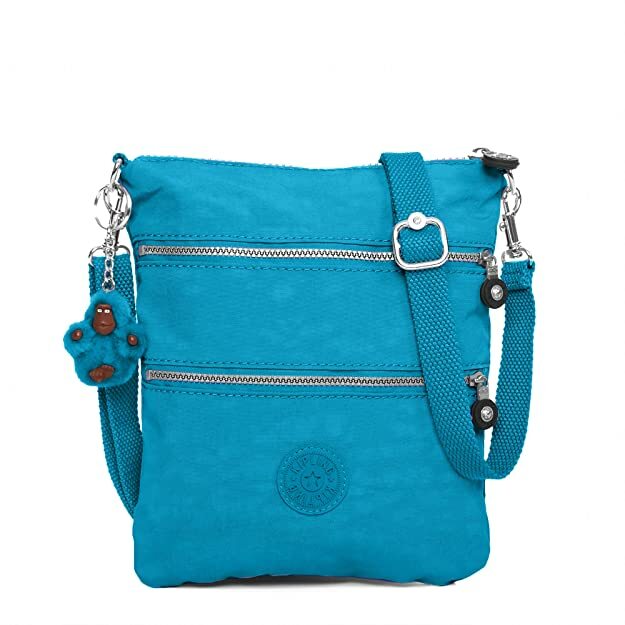 Pick up the Kipling Rizzi bag for just $20.99 + FREE Shipping via Kipling on Amazon! *SUPER HOT! * Amazon – PLAYMOBIL Princess Vanity Carry Case just $4.47!! 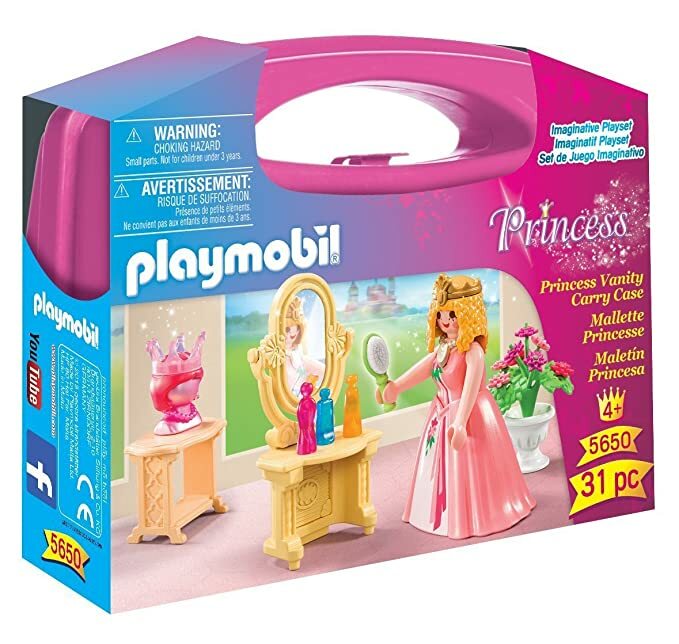 HURRY to Amazon to snag the PLAYMOBIL Princess Vanity Carry Case for just $4.47 with FREE Prime shipping or free shipping with $35 purchase. LIMIT 3 due to the LOW price! *HOT! * Crazy8 – 50-80% Off + FREE Shipping! Crazy8 is having a Memorial Day Sale with 50%-80% off with FREE shipping! Sweet! I spotted this Floral Trim Dress in sizes XS-XL for just $6.99 (Reg $19.88)! *HOT! 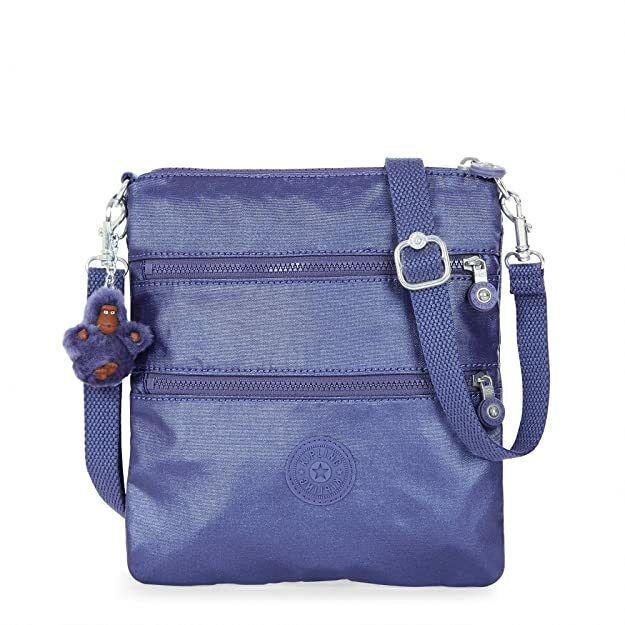 * Gymboree – FREE Shipping + Up to 75% Off Markdowns + 20% Off Your Purchase! Gymboree is having a super Memorial Day Sale with FREE shipping + 20% off your purchase with promo code SUMMER at checkout! Be sure to check the SALE section for even sweeter savings!